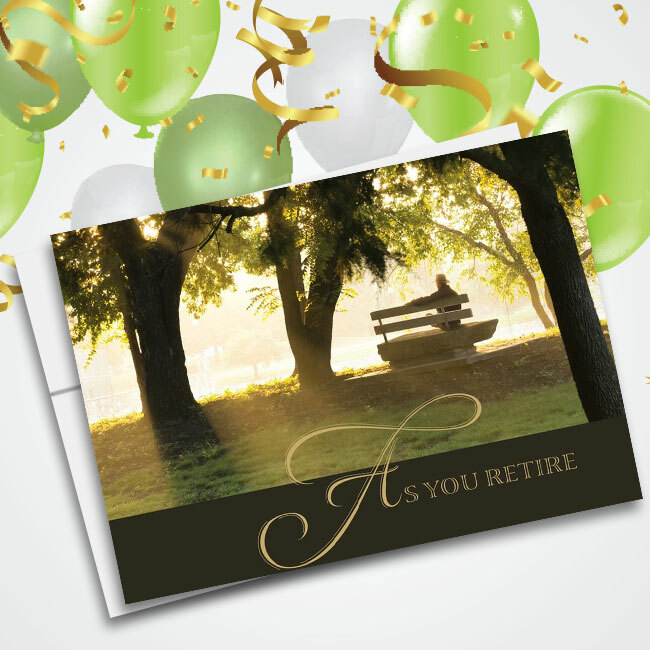 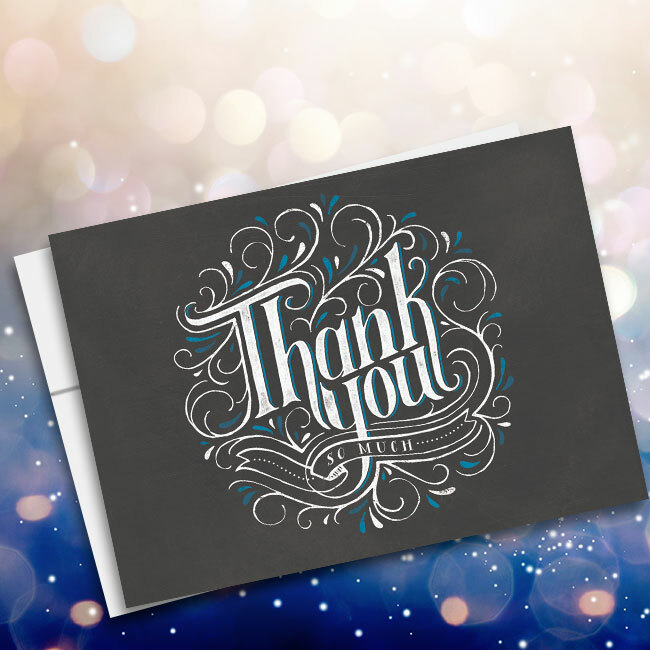 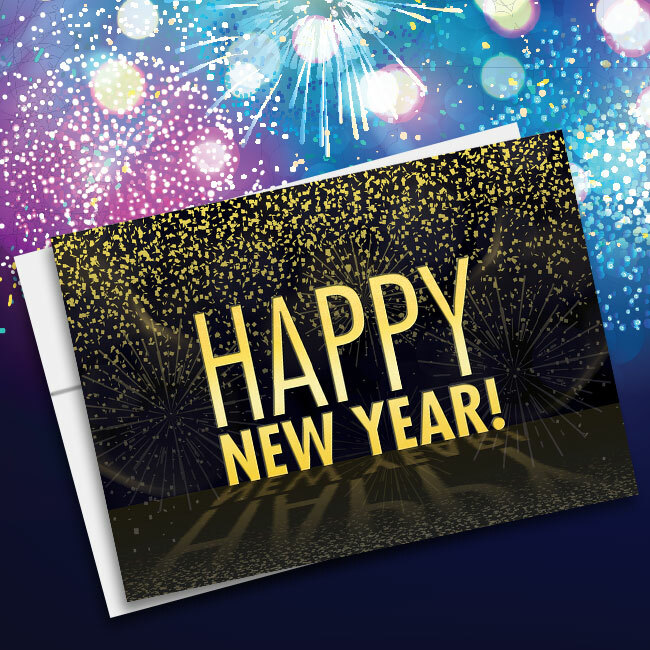 At Cards for Causes, discount greeting cards are always a smart choice for saving a few bucks. 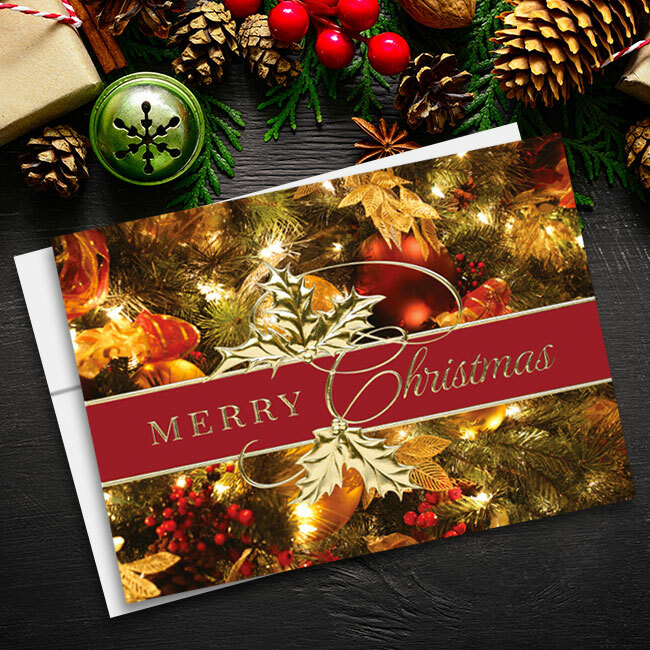 Our most affordable value-priced cards can be found on this page. 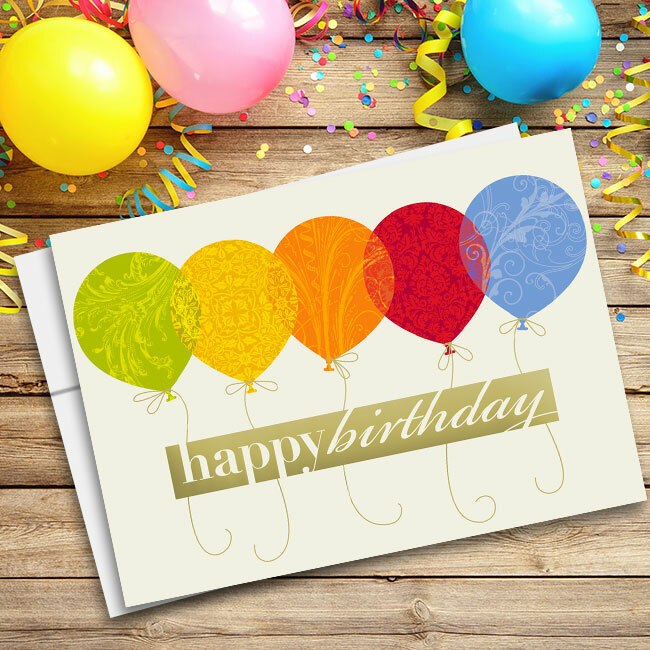 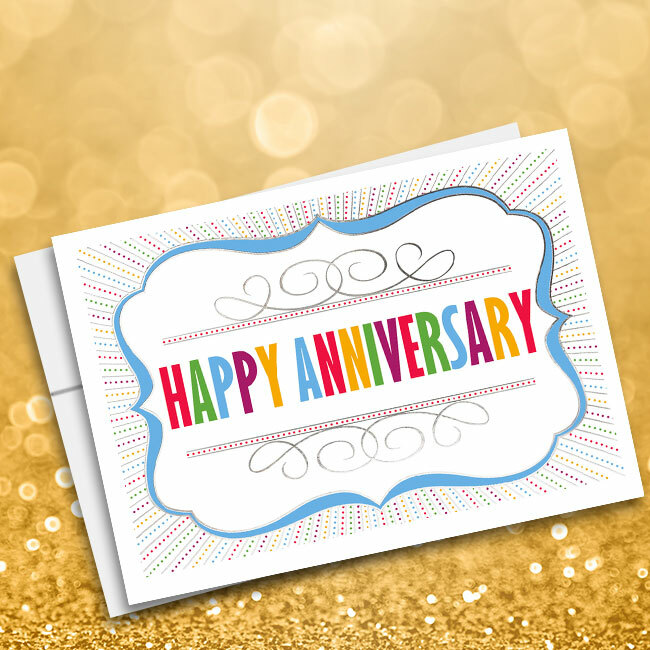 From birthday cards to thank you cards to variety packs, you can find a great selection of budget greeting cards in this collection. 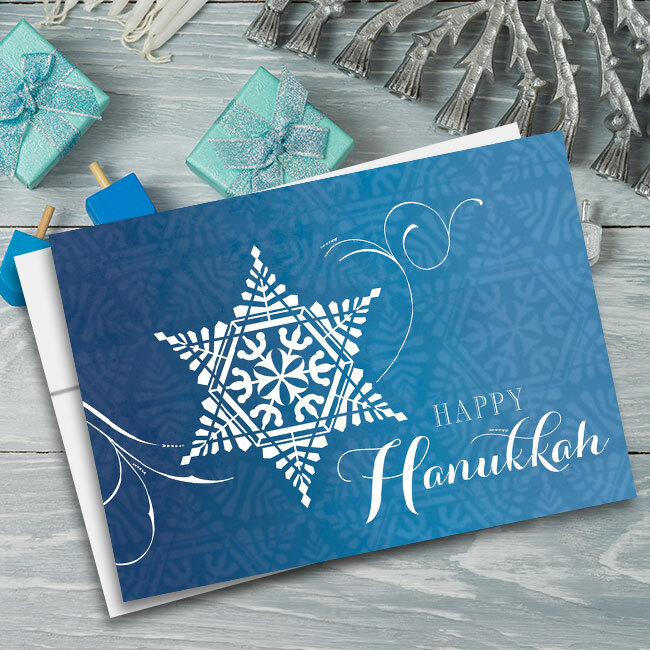 And don’t forget about our customization options, which allow you to add on your own personal messages, images and logos to any greeting cards that you purchase through our site. 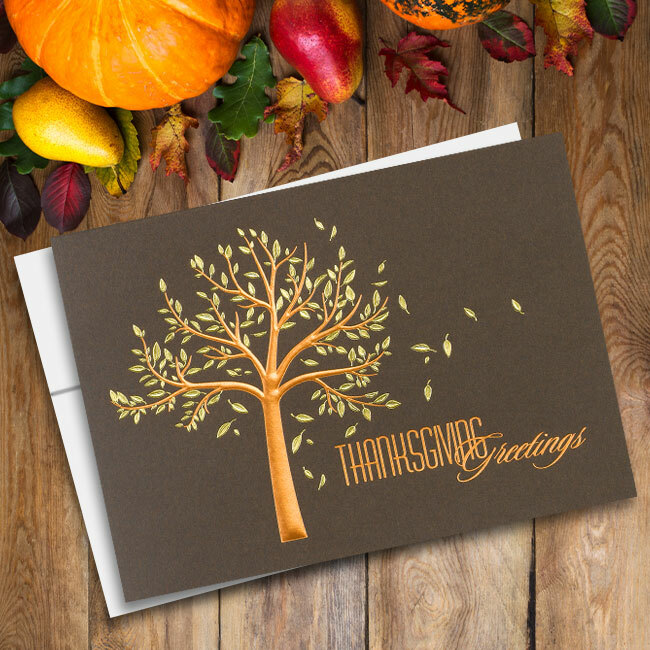 Plus, you will also be giving back when you make your purchase since 20 percent of the proceeds go to charity. 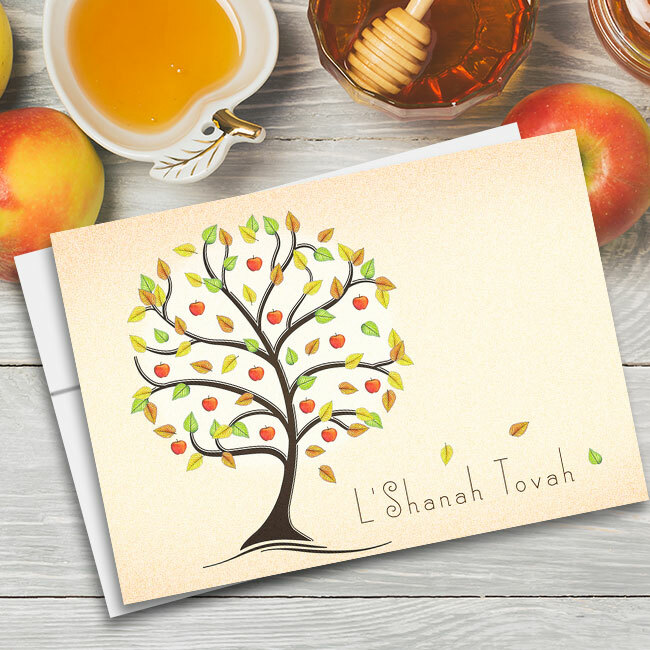 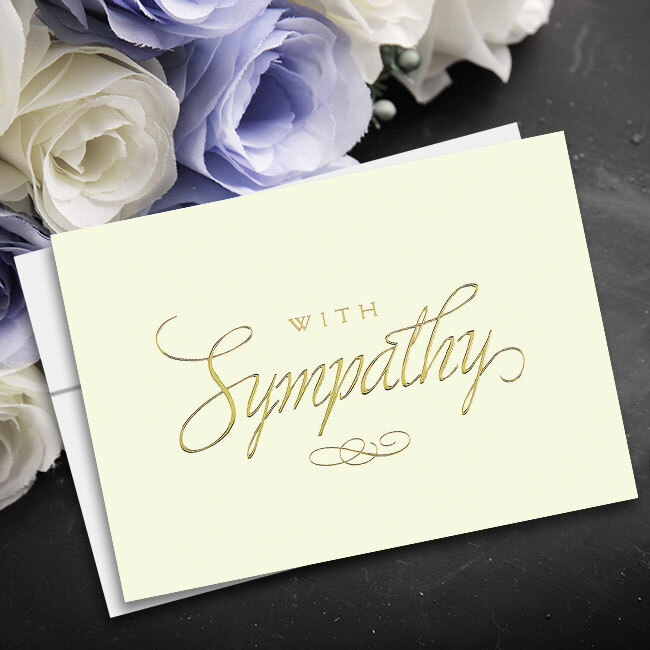 Be prepared for any event or special occasion when you stock up on these convenient discount greeting cards from Cards for Causes.